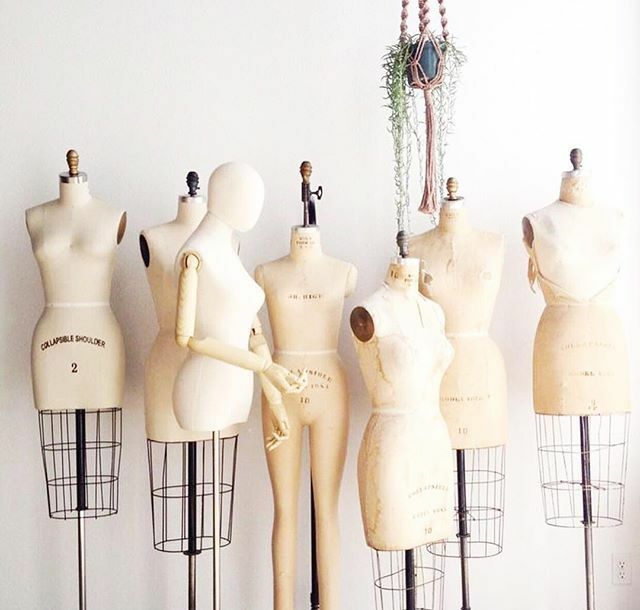 Whether you are itching to start your own fashion enterprise or aiming for a great position at an established fashion brand, the right institute can make a world of difference. CEOWORLD Magazine has crunched the numbers once again, releasing its annual list of best fashion schools in the world. 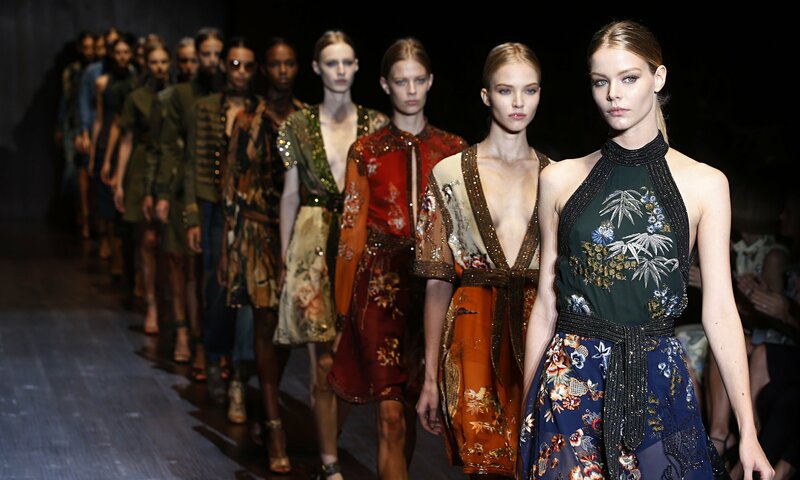 But where are the great fashion schools in the world and how do they stack up against one another? 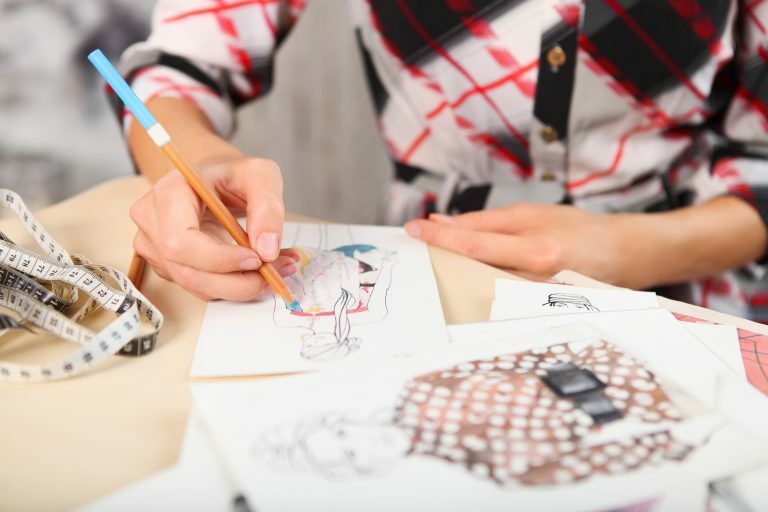 New York-based Parsons School of Design claims the number one spot among 110 fashion schools, based on data compiled from more than 20,000 recruiters, 30,000 students, and 32,000 industry professionals. 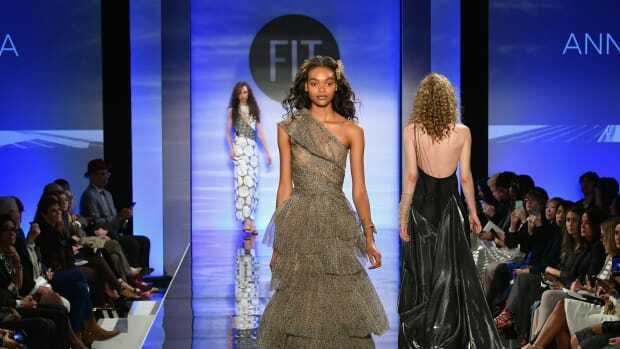 The Royal Academy of Fine Arts Antwerp is number two, and London College of Fashion is number three. 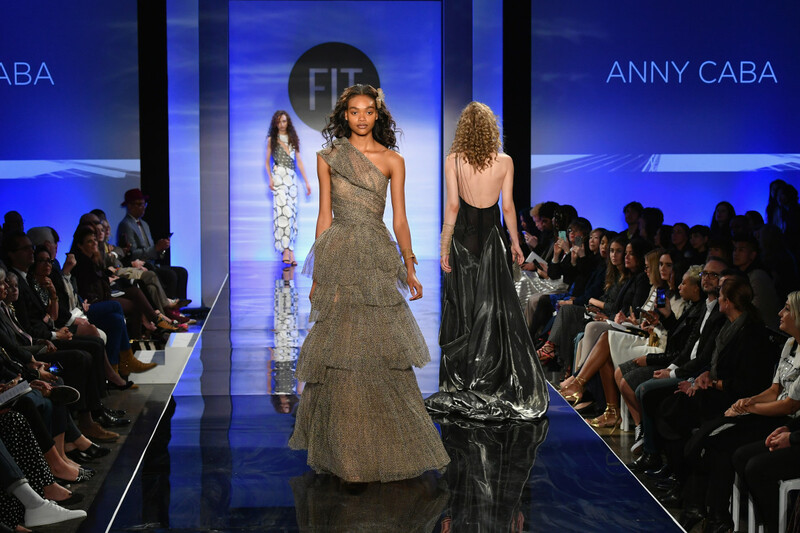 Coming in at number four for 2017, is Fashion Institute of Technology in New York, followed by the UK’s Central Saint Martins (5th), Kingston University (6th), and Aalto University, School of Arts, Design and Architecture (7th) in Finland. 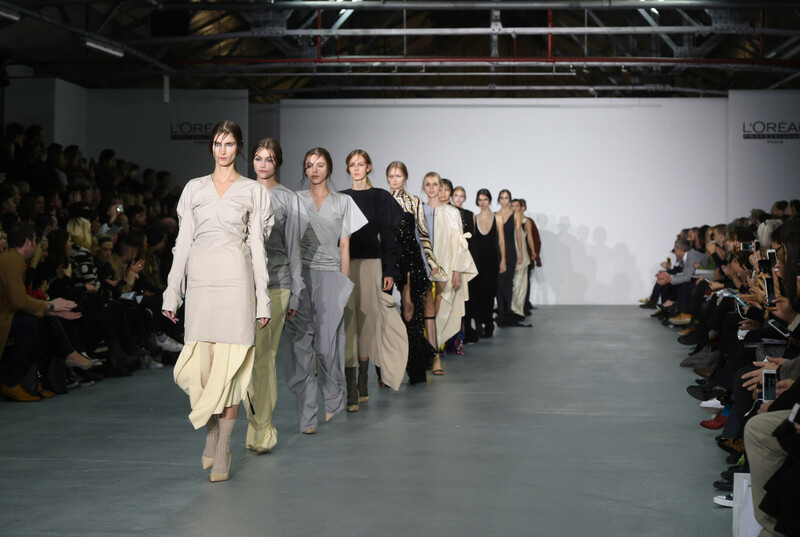 Rounding out the top 10 are Polimoda (8th), Japan’s Bunka Gakuen (9th) and Royal College of Art in London (10th). To put together its list, CEOWORLD Magazine looked to “6 performance indicators,” which includes academic experience, admission eligibility, placement rate, recruiter feedback, specialization, and global reputation. However, this is by no means a comprehensive list, while the institutes above are the “CEOWORLD magazine’s Best Fashion Schools In The World For 2017,” there may be many other institutes that offer excellent programs. 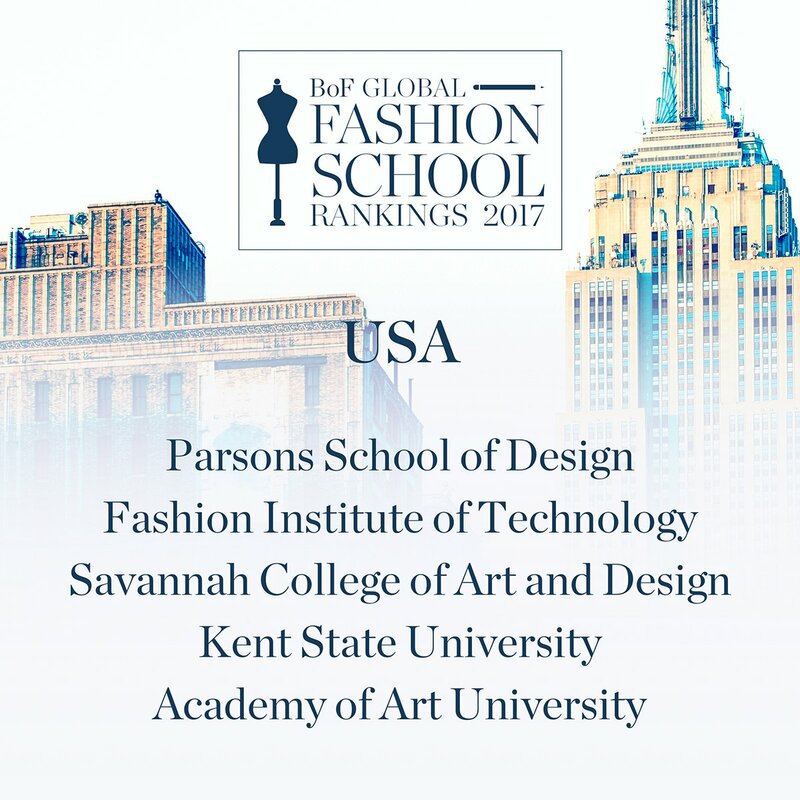 This rankings should not be viewed as the most important aspect when choosing a fashion school, and are simply one element to consider. 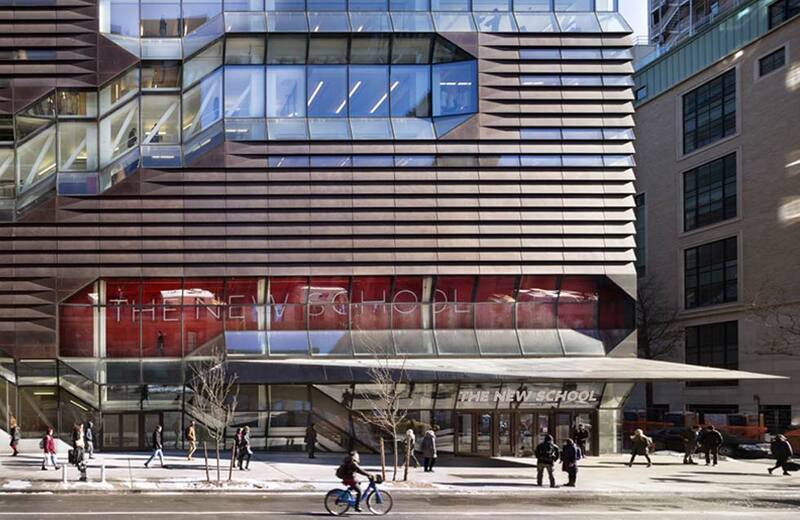 The top-ranked fashion school receives 100 points. Fashion schools within the same rank range are listed alphabetically. Detailed survey data and information collected directly from 82,000 individuals, across 6 data points. Surveys completed by 30,000 students, 32,000 industry professionals, and 20,000 recruiters around the world. Magazine surveyed 82,000 people in 46 countries between 16th December 2016 and 17th March 2017. The overall score are numerical scores given to the fashion schools based on students, industry professionals, and recruiter feedback — measuring the quality of the university. Overall scores are out of 100. The margin of sampling error for the full sample of 82.000 respondents is plus or minus 1.3 percentage points. In addition to sampling error, one should bear in mind that as in all survey research, there are possible sources of error—such as coverage, nonresponse and measurement error——that could affect the results.